Acquaint themselves with the Counseling Center in a way that is less threatening for students with a stigma about mental health - therefore increasing the likelihood that these students will make an appointment for counseling or ask for help if the need arises. By creating a welcoming, drop-in Mental Health Wellness Lab, Western’s Counseling Center will both expand and normalize student use of its services. The outreach message will communicate to students: You can get help (and fulfilment) from the Mental Health Wellness Lab whether or not you are experiencing psychological, behavioral, or learning difficulties. Establishing a Mental Health Wellness Lab is one of a variety of strategies being used to normalize and expand the use of Western’s Counseling Center. Current use of Western’s Counseling Center by students for individual and group counseling services is 11 percent. While this is 3 percent above the national average of 8 percent, the goal is to normalize use of the Counseling Center as a safe place where all students feel comfortable pursuing mental health well being. 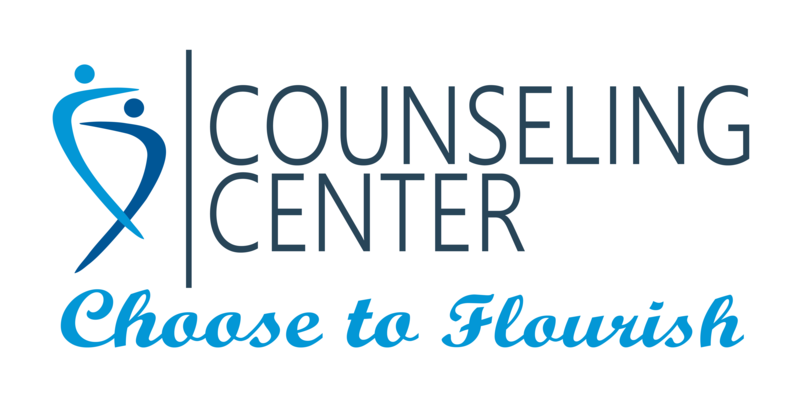 Students who feel comfortable in the Counseling Center will be more likely to access counseling or emergency support when experiencing psychological, behavioral, or learning difficulties. With your support at the "Wellness Station" level we would be able to purchase wellness software for 1 Wellness station in our lab. With your support at the Self Care level - we would be able to provide education about Self Care to drop in students in our Wellness Center! With your support at the equipment level, we would be able to purchase the necessary equipment for the lab like: SAD light therapy, therapeutic massage chairs & much more!